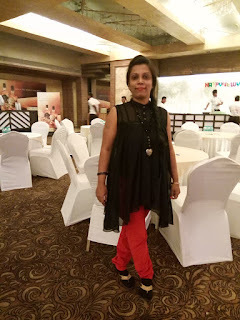 ‘Give me a magic wand and I will……..
Give me a magic wand & I will go for a world tour like a bird fly high in the sky as I like the way brids used to fly since my childhood. I too wanna have wings. It is my dream to fly in the sky like a bird having colourful wings to visit the children across the world so that I get to know various problems faces by the children while taking their education. As a child by god grace I did not face any problems while conduction my education but as soon as I grown up could able to understand various problems like poverty which is a major problem then distant school for remote village children, blindness, physical disability etc. 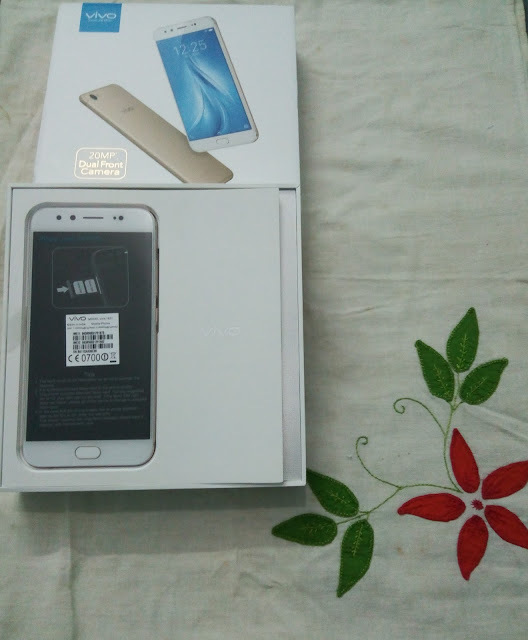 I am infinitely happy N grateful to vivo which made my Valentine of 2017 most memorable by giving precious gift to me Vivo 5plus Perfect Selfie Android smart phone with mind blowing features like moonlight selfie, Bokeh etc. O~~~ my friends, which I will share with you ahead. For me it is OMG, as Vivo select me as their winner among their Ocean full of their fans. This is very best after iPhone 7 plus I could say right now, Vivo5 plus has looks like iPhone 7 plus though it is little bit slow than it. This phone has 5.5 inch Full HD screen. If you observe the position of the logo which is at the back side . light weight device along with gold body make this phone more stunning. I can say this is the magician of selfie world where everyone wanna looks best. My heart is filled with Tonns of joy as I am experiencing the best qualities of phone so come on guys lets check out here those who are lovers of Selfies. Jabong one of the leading site which sells good branded apparel, footwear, accessories. Day by day it is capturing the mind of visitor those who visit its site www.jabong.com/ because of its nice qualities like free returns, cod, good service etc. Jabong is established in 2011 but since last few years it has been gain its name in one of favourite site of common man. They deserve their tag line Be real, Be True, Be you. There has been wide collection of trendy stylish dresses, footwear and accessories. It reads the fashion winds of young generations’s choice. It is really nice book with captivating frontispiece while reading learn to cook I personally get familiar with new terms like a diagonal slice, Juliennes pieces etc. One of the most speciality of this book is that Nitaji made different nice section instead of directly jumping on the recipe so that novice cook may get familiar with not only recipes but also kitchen Utensils. 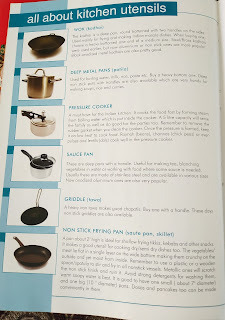 Description along with photo of utensil makes it clear the ideas of the cooking. This book also will solve your queries as it has FAQs (Frequently asked Questions sections). This may again help to cooking with fun & with less efforts making it best. There also guidance of presenting & garnishing food which is the important step before eating. Now a days way of presentation of food also makes us to taste the food which we generally don’t like to eat.